If you read loads of websites and blogs that update regularly (like this one), and you think, “gosh, if only all these sites’ contents could be stuck onto one handy page,” then consider using an RSS reader. Rather than opening many websites at once, an RSS reader grabs the newest content from them for you. So handy! There are several RSS readers available. If you’ve a Google account then Google Reader is good and reliable. Bloglines is another of the more well-known ones. 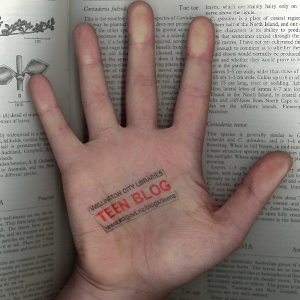 Anyway, the Teen Blog’s RSS feed is here.